New Price! CARFAX One-Owner. Clean CARFAX. 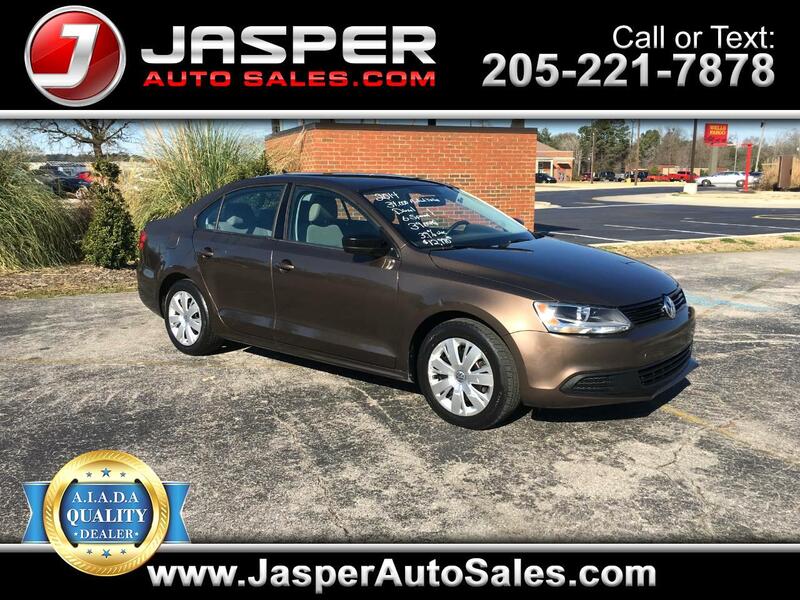 Toffee Brown Metallic 2014 Volkswagen Jetta 2.0L TDI FWD 6-Speed Manual 2.0L TDI Diesel Turbocharged Jetta 2.0L TDI, 6-Speed Manual.